Fans of former couple singer Ariana Grande and comedian Pete Davidson were left devastated when news of their split was made known. Now it seems Ari has already given Pete the $100k diamond ring back and decided where their pet pig is going to live - with her. 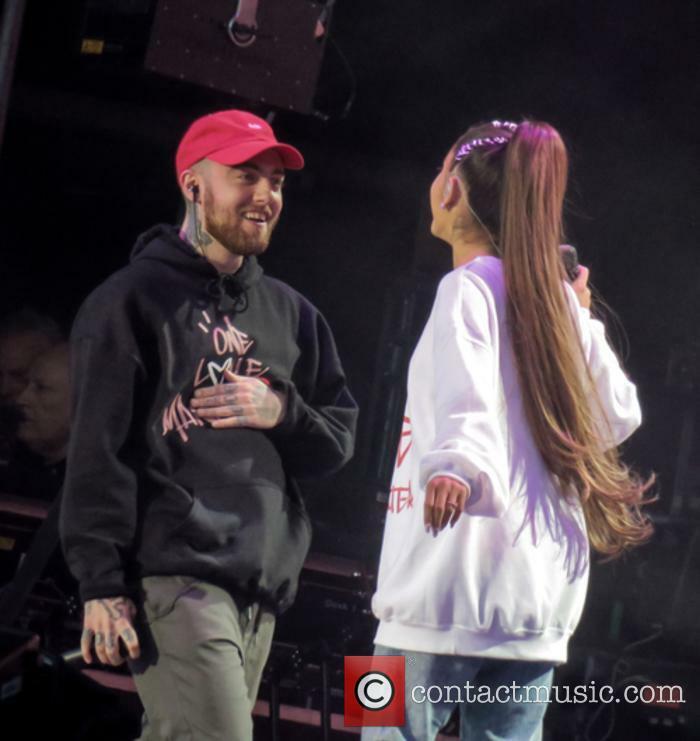 It has been reported it was the Dangerous Woman hitmaker's choice to end their relationship as she tries to deal with the loss of her ex-boyfriend, rapper Mac Miller, who died from an overdose in early September. 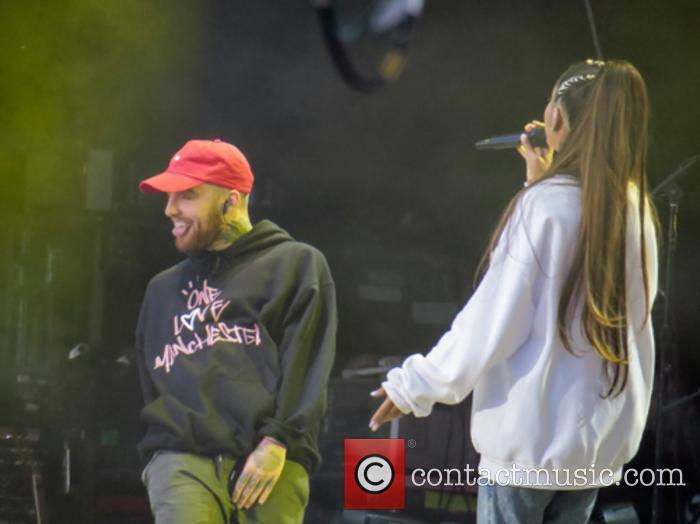 Ariana Grande has addressed criticism on Twitter directed at her over the end of her relationship with rapper Mac Miller and has described their ‘toxic’ relationship in the process. The 24-year-old hit out after one social media user’s tweet, in which he suggested Mac’s driving offence following their break-up was her fault, went viral. 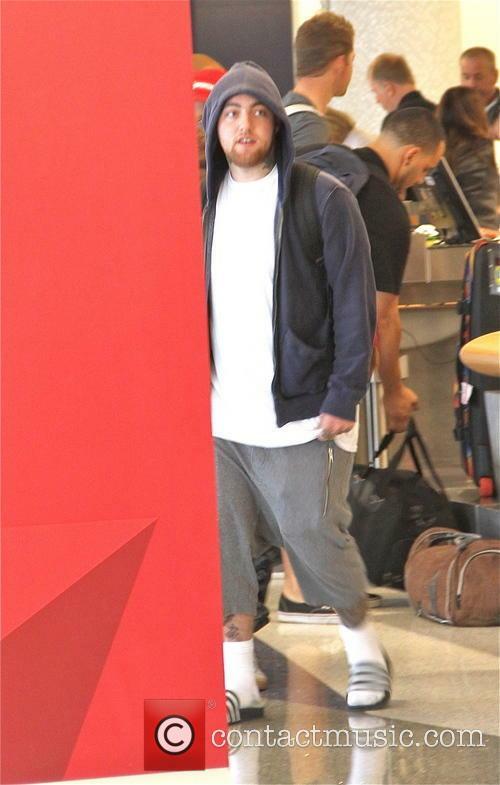 The commentator wrote: "Mac Miller totalling his G wagon and getting a DUI after Ariana Grande dumped him for another dude after he poured his heart out on a ten song album to her called the divine feminine is just the most heartbreaking thing happening in Hollywood." 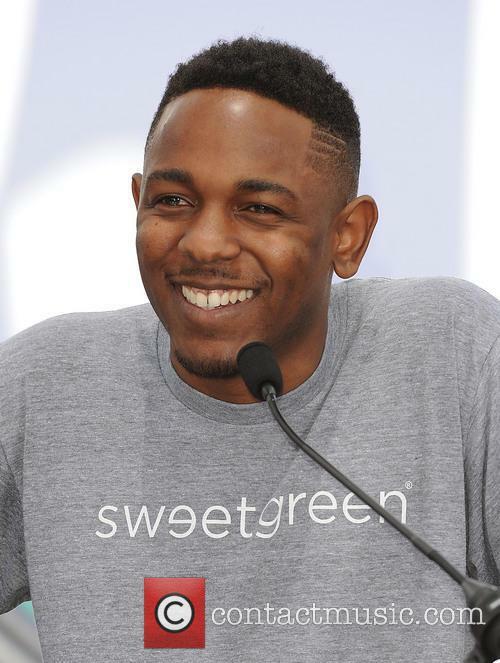 The 26 year old rapper allegedly ran into a pole driving his Mercedes-Benz in Los Angeles early Thursday morning. 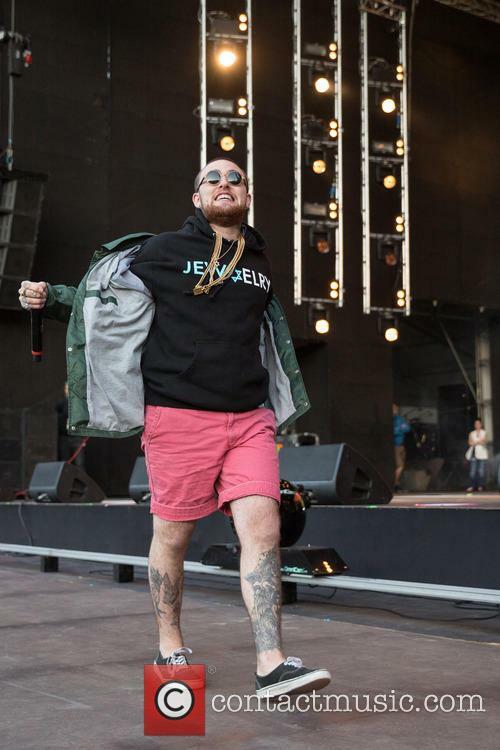 Rap star Mac Miller has been arrested on DUI and hit-and-run charges after an incident in Los Angeles in the early hours of Thursday morning, it has been reported. In what was originally reported by TMZ and later confirmed by multiple outlets, Miller allegedly struck a utility pole and knocked it over when driving his Mercedes-Benz G-Wagon at around 1am on Thursday (May 17th). Following this, he and two other passengers reportedly fled the scene. 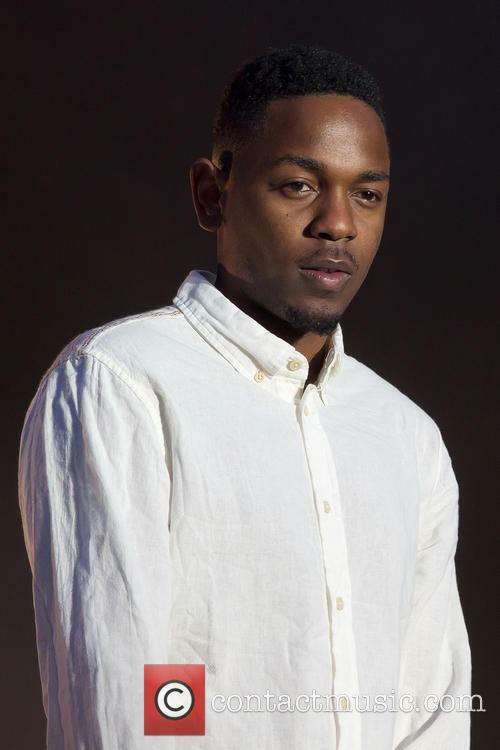 However, the responding officers to the incident ran the SUV’s license plate and tracked the 26 year old rapper down at his house, where he confessed to drunk driving and hit-and-run. The pair call it quits over their busy schedules. Another day, another break-up. 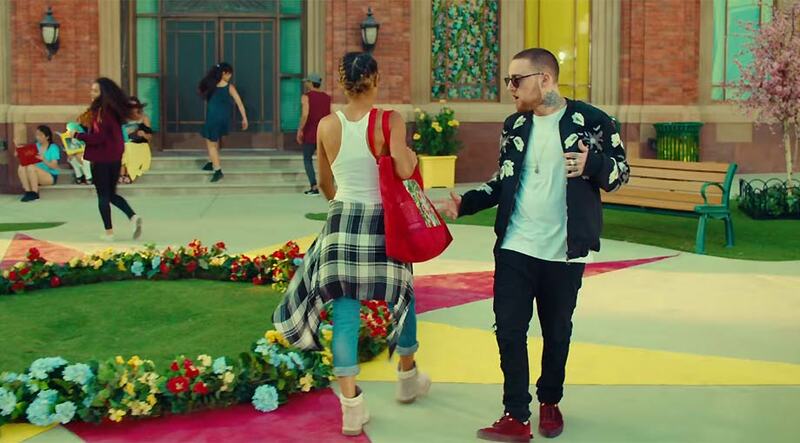 This time it's Ariana Grande and Mac Miller who have chosen to go their separate ways after more than a year and a half of dating. It seems their work schedules are far too busy for a long-term romance, but they plan on remaining very good friends. The 'No Tears Left To Cry' singer will no doubt have even less time on her hands than usual in the coming months as she prepares to release her new album 'Sweetener', which will probably result in an expansive worldwide tour. And so she has decided to step away from her relationship to focus on that.